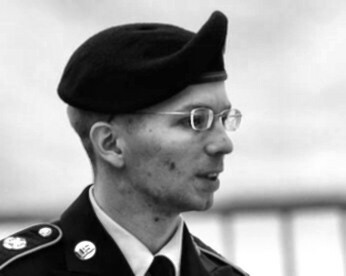 The alleged act in respect of which Bradley Manning is charged is an act of great conscience – the single most important disclosure of subjugated history, ever. There is not a political system anywhere on the earth that has not seen light as a result. In court, in February, Bradley Manning said that he wanted to expose injustice, and to provoke worldwide debate and reform. Bradley Manning is accused of being a whistleblower, a good man, who cared for others and who followed higher orders. Bradley Manning is effectively accused of conspiracy to commit journalism. In the end it is not Bradley Manning who is on trial. His trial ended long ago. The defendant now, and for the next 12 weeks, is the United States. A runaway military, whose misdeeds have been laid bare, and a secretive government at war with the public. They sit in the docks. We are called to serve as jurists. We must not turn away.